Get 25 free bonus Air Miles reward miles when you visit the Habitat for Humanity Facebook page through the link below, and sign up by answering a few questions, entering your email and your Air Miles collector number. To locate this offer once you arrive at the Habitat for Humanity Facebook page, look for the picture as shown above, and you can then click “Get Offer” There will then be a pop up where you will answers the required questions and fill in your information. It will likely take some time for the 25 bonus Air Miles reward miles to be posted to you account, and you may want to give it several weeks for them to show up. This offer is valid until December the 31st, 2018, so be sure make your friends and family aware of the offer if they happen to collect Air Miles. Click here to visit the Habitat for Humanity Facebook page. A new General Mills promotion is coming! 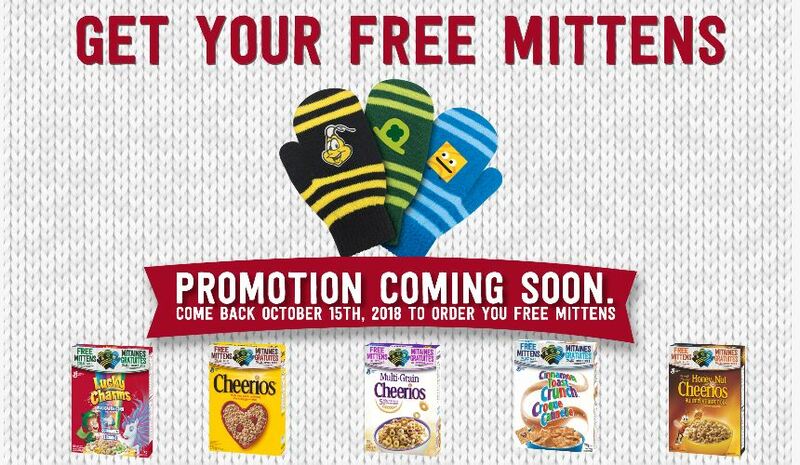 Get a free pair of mittens when you purchase specially marked boxes of General Mills cereal. This promotion will begin on October the 15th, and you can enter your PINs by clicking the link below. As there is yet no further information on the website, it’s not clear how many PINs you will need for each pair of mittens. If you are able to find the specially marked boxes in the store prior to the 15th, you will find the information on the box. It looks like there will be three choices of mittens, unless they send you a randomly selected pair. There is a pair featuring the bee from Honey Nut Cheerios, a pair with a leprechaun hat for Lucky Charms, and also a pair with a Golden Graham design. Once again, the promotion does not start until the 15th, so please don’t comment that the link is not working, as there is nowhere to enter PINs yet. Click here to enter your PINs beginning October 15th. 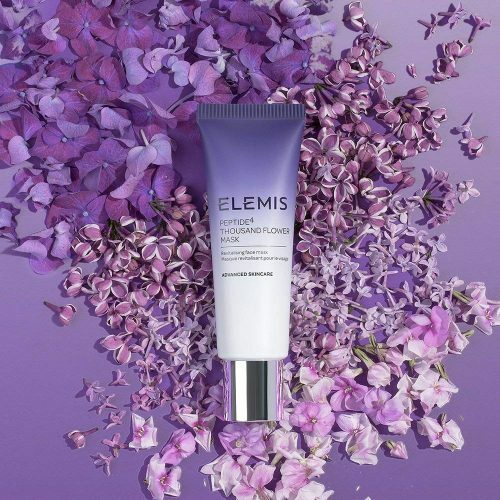 Click the link below and you can currently claim a free sample of Elemis Peptide Thousand Flowers Face Mask. When you click the link you will be directed to Facebook and you will see the “sign up” button. Click the sign up button and you can then enter your information. The sample is a free travel sized sample, containing enough product for three full uses. The mask is a wash off face mask, which will improve the radiance of your skin, while minimizing the look of pores. Samples are available while quantities last. Click here to request your free sample of Elemis Peptide Thousand Flower Face Mask. The Sampler Exchange program provides a great opportunity to periodically try new products, and right now there are some new samples available! You can access the Sampler Exchange by clicking the link below to see if you qualify for any of these free samples. I don’t know if this will help anyone, but when asked what brand of bbq sauce I currently purchase, it was “store brand” that I selected. If you don’t qualify for any of these free samples don’t be discouraged. Different samples become available quite often, and you will just have to keep checking to see if you qualify. Click here to access Sampler Exchange for your free samples. For a limited time you can claim a free sample of Mon Guerlain Eau De Toilette by clicking the link below. The sample can be claimed through Facebook while quantities last. Inspired by Angelina Jolie, this fragrance is a tribute to today’s femininity, a strong, free, and sensual femininity. 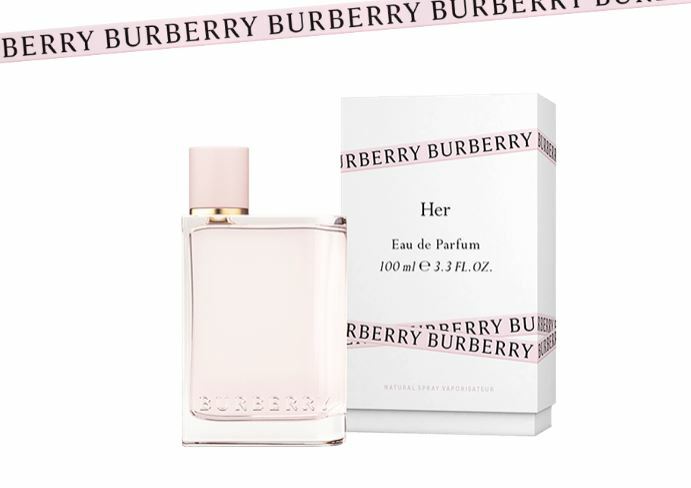 It is a fresh oriental fragrance, containing Carla Lavender from Provence, Sambac Jasmine from India, Album Sandalwood from Australia and Vanilla Tahitensis from Papua New Guinea. Through the link below you will be taken to Facebook to claim your sample, so you will require a Facebook account. Look for where it says “claim your sample,” and you should simply have to enter your street address. It does not say how long it will take for your sample to arrive, but you can likely expect it in 4-6 weeks. 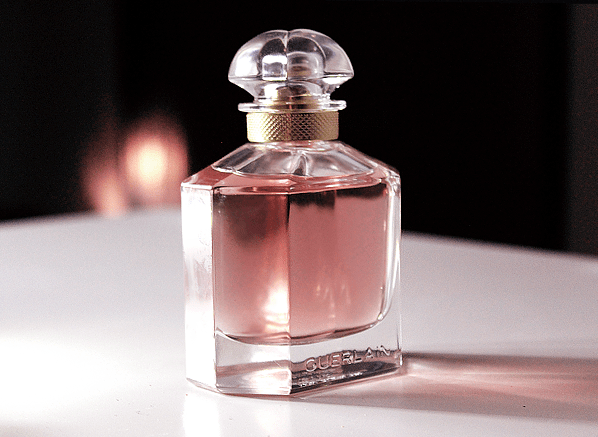 Click here to get your free sample of Mon Guerlain Eau De Toilette. Halo Top Creamery Canada FREE Ice Cream Today Only With Printable Coupon! 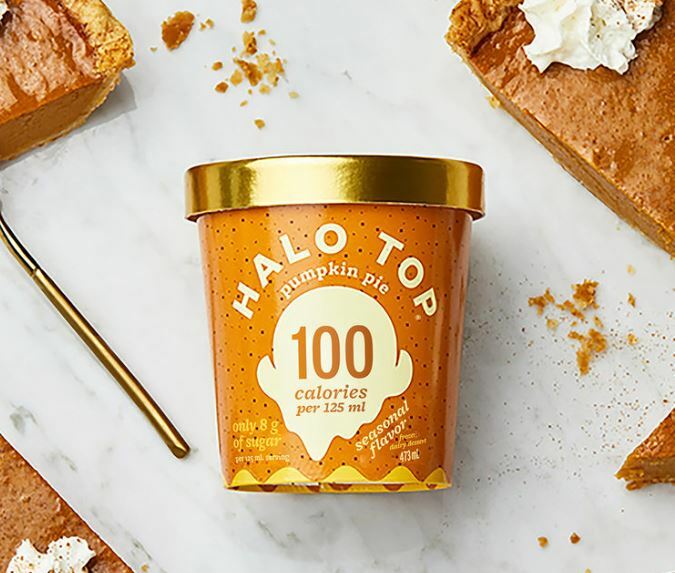 Head over to the Halo Top Canada website by clicking the link below, and you can print your coupon to claim a free pint of ice cream! 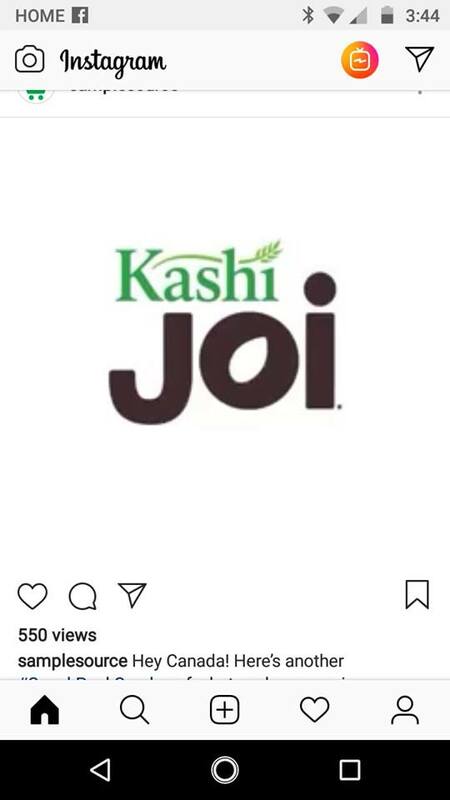 The coupon is valid for today only, September the 22nd. The coupon prints through SmartSource, so please ensure that your printer is turned on and ready to go, and that you have paper in it etc., as you only have one chance to print the coupon. The coupon itself does say in the top right corner that it is valid until September the 23rd, but mind the wording in the paragraph part of the coupon that does say that it is valid today only. You might also want to bookmark the page where you print the coupon from, as proof that Halo Top is running this offer today, just in case you have trouble redeeming your coupon for your free pint of Halo Top. Some retailers are leery of printable coupons to begin with, so some may be hesitant to accept a coupon for a free product that is printed. Click here to get your coupon for a free pint of Halo Top ice cream! La Senza Canada offers FREE shipping when you spend $75.00 or more. SampleSource Fall Sampler Sneak Peek 1&2! The fall SampleSource box will be released in the near future, and we have a couple of sneak peeks of the contents of the sample box! These brands may or may not appear in your box. Whether or not they will depends on your profile, and answers to the survey questions that you will have to complete when you request your sample box when it goes live. Samples will also deplete quickly once the box goes live, and some of these may run out sooner than others. We will let you know when SampleSource is available, but in preparation, please ensure that you are registered with SampleSource in advance, so that you won’t be wasting time registering when it’s available. The site will be very busy and you also don’t want to miss out on any samples while you are signing up. Click here to register for SampleSource Canada. 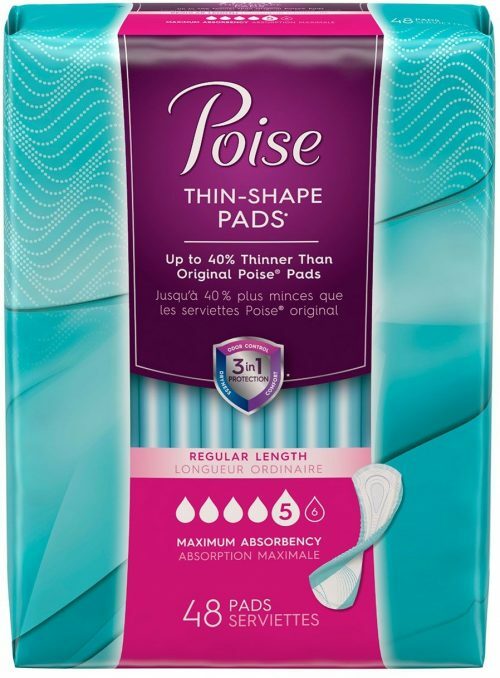 Poise Canada has new sample kits available, so that you can try out their products to decide if they are right for you before you make a purchase. You can find these new sample kits and make your request by clicking the link below. These Poise pad trial kits can be requested once every 6 months, so if sufficient time has elapsed since you last sample kit order, you can now order this one as well. If you would prefer to try a sample of the Poise Impressa, unfortunately they do not offer samples for this particular product, however, you will see that there is a link to a coupon that you can use to try to product. Click here to get your free Poise sample kit. 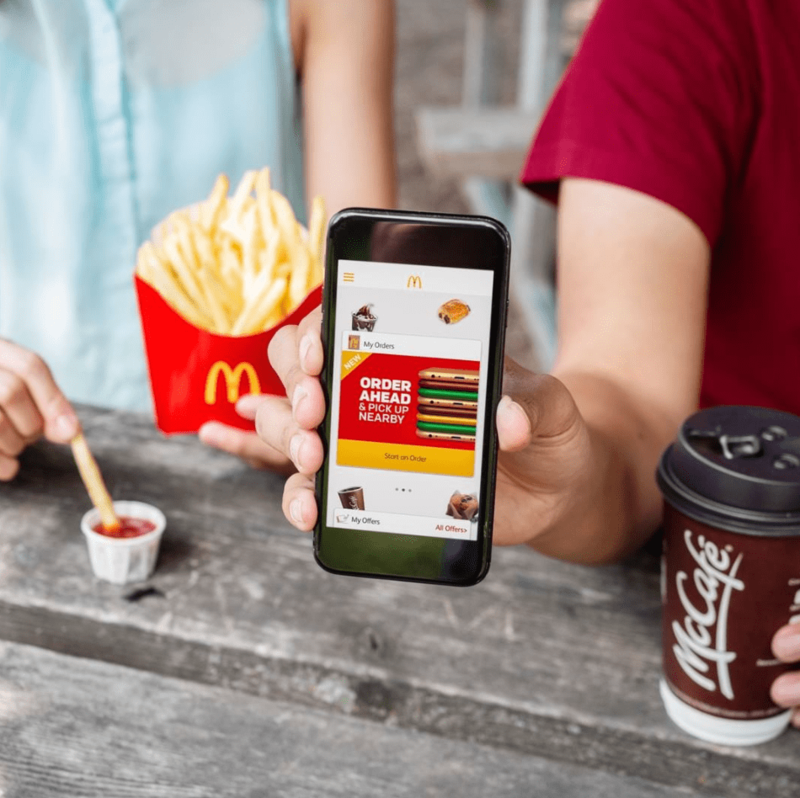 Grab any sized coffee or tea for only $1 using My McD’s app – an offer exclusively available at McDonald’s restaurants in Walmart. This offer is valid until September 16 2018, at participating McDonald’s® in Walmart restaurants in Ontario only. Click here to view McDonald’s Canada’s promotions. You can pick up some free Marc Angelo deli meat this week at No Frills Ontario! 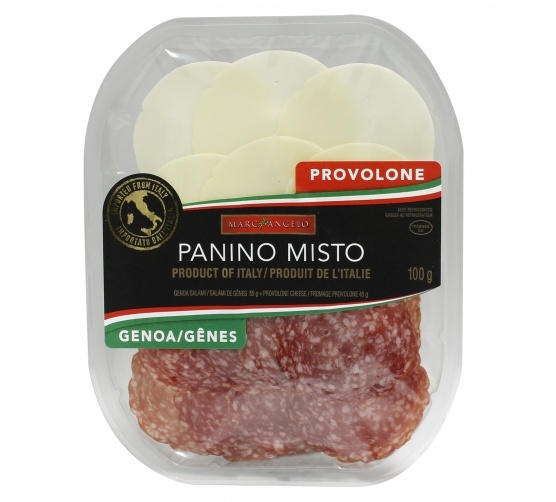 It doesn’t appear to be advertised in the flyer, but No Frills has Marc Angelo Salami or Prosciutto on sale for 97 cents a package. Yes, these are teeny packages to begin with, but if you have the right coupon you can get them for free. The last issue of the SmartSource insert, which you likely received last week, has a coupon for $1 off the purchase of Marc Angelo deli meat. Use this coupon, and you can pick up the Marc Angelo deli meat for free. This deal can actually be a moneymaker as well, depending on the personal PC Optimum that you may have for this week. If you have the offer for deli meat from the deli counter, 200 points per $1 spent, you will also receive 20% back in points on your free deli meat! Click here to view the No Frills Ontario flyer for this week. SampleSource Fall Box Coming Soon! It’s time to begin looking forward to a new SampleSource sample box! Fall is quickly approaching, which also means that a new box full of samples is not far off either. I’m sure you enjoyed your spring sampler and you certainly aren’t going to want to miss out on the fall one. Sneak peeks will be available shortly, so please keep checking back with us for previews of some of the products that will be included in the fall box. If you have never heard of SampleSource, it is a fantastic freebie! SampleSource members receive huge sample boxes a couple of times a year, full of products that you can try before you buy. There are often free product coupons included as well, and other opportunities for free samples throughout the year for select members. SampleSource boxes are not available for long once they are available, so ensure you are registered with SampleSource so that you can claim your fall box when the time comes. Click here to register with SampleSource. Purchase three Uncle Ben’s products, and get a free personalized apron with this new promotion from Uncle Ben’s Canada! To get your free apron purchase any three products between now and October the 15th, 2018. Your three purchases are not required to be on the same receipt. Your receipts can be uploaded by clicking the link below, where you can also register for the promotion. After each qualifying receipt submission, you will receive a confirmation email within 48 hours, letting you know that your receipt has been approved. You will also receive an email once your apron has been sent, and please allow 8 to 12 weeks for delivery. You may request up to 10 personalized aprons per household. A complete list of qualifying products and more information can be found by clicking the link below. Click here to register and claim your free personalized apron from Uncle Ben’s Canada. Bulk Barn Canada has released a new coupon valid for 1 weeks to save $3.00 off your total purchase of $10 or more before taxes. This Bulk Barn Canada coupon is valid in-store from August 9, 2018, until Wednesday, August 15, 2018. The Bulk Barn savings coupon excludes the purchase of gift cards. To redeem the discount, print the coupon or simply show it on your mobile phone.